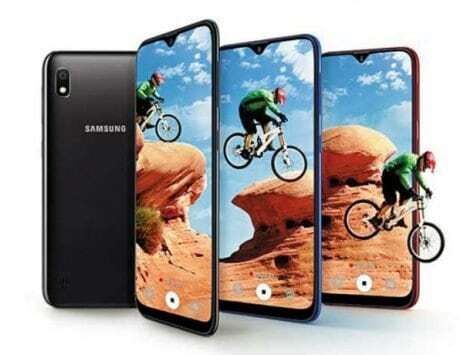 Samsung Galaxy A9 (2018) is the world's first smartphone to feature quad camera setup on the back. Samsung has slashed the price of Galaxy A9 (2018), its first smartphone with quad camera setup, once again in India. 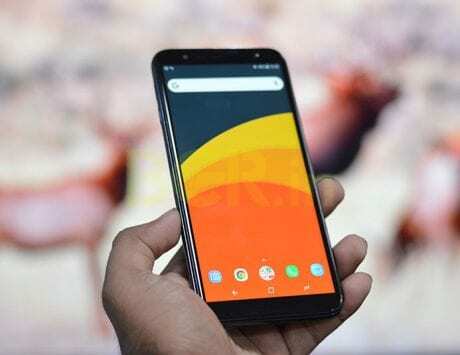 The smartphone received its first price cut, when the company revised the price from Rs 36,990 to Rs 33,990, last month. Now, the smartphone is getting another price cut and will now retail for Rs 30,990, the lowest price yet on the device. The smartphone has notably received a price cut of Rs 6,000 since its launch in the country. The Korean company has not officially confirmed the price cut yet but it is also discounted on its online store. The Samsung Online Shop now lists the smartphone at a retail price of Rs 30,990 and customers can avail additional Rs 3,000 off on exchange of their old smartphone. There is also EMI option starting from Rs 2,615.55 per month and Rs 3,000 cashback on HDFC Bank Credit cards. The new price is the lowest yet on the world’s first smartphone with a quad rear camera setup. 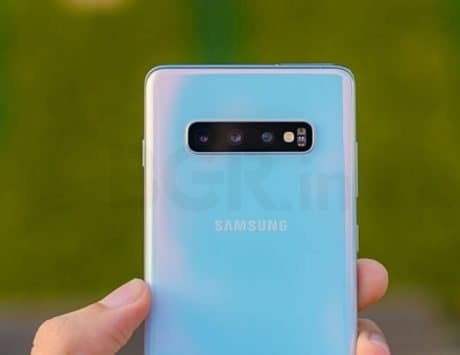 The rapid discount in a span of just one month could suggest that the company is gearing up to introduce the Galaxy A9 Pro (2019), also called as Galaxy A8s in China, in the Indian market sometime soon. The marquee feature of the Galaxy A9 (2018) is the quad rear camera setup, which is a first on any smartphone. It features a combination of four cameras with a main 24-megapixel shooter featuring f/1.7 aperture, an 8-megapixel ultrawide angle shooter with f/2.4 aperture, a 10-megapixel telephoto camera with f/2.4 aperture and a 5-megapixel wide angle camera with f/2.2 aperture acting as depth sensor. The quad camera setup makes for an unique use case not seen on any other smartphone but the overall picture quality has not been outstanding. For selfies, Samsung has equipped the Galaxy A9 (2018) with a 24-megapixel sensor supporting f/2.0 aperture. 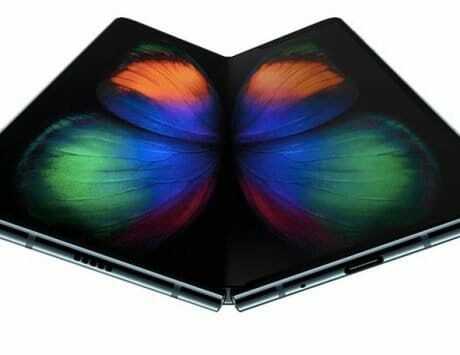 Other specifications include a 6.3-inch Super AMOLED display with a resolution of 2220 x 1080 pixels. 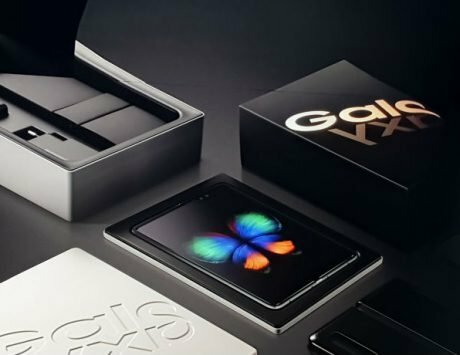 It is powered by Qualcomm Snapdragon 660 with 6GB of RAM and 64GB storage. There is also an 8GB RAM variant with 128GB storage and supports expandable storage up to 512GB via SD card slot. It supports, WiFi, GPS, Bluetooth, 4G LTE and sports a rear-mounted fingerprint sensor. The smartphone is backed by a 3,800mAh battery, runs Android Oreo and is available in black, blue and pink colors.